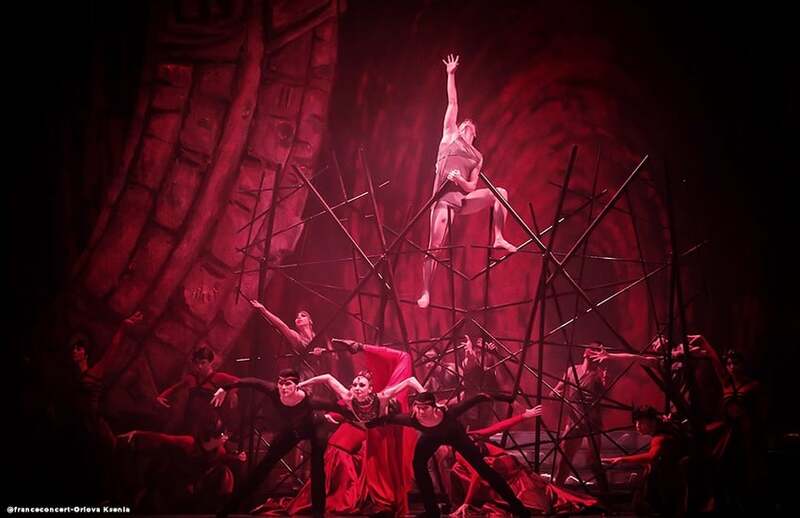 Carmina Burana is one of Franceconcert’s artistic projects. 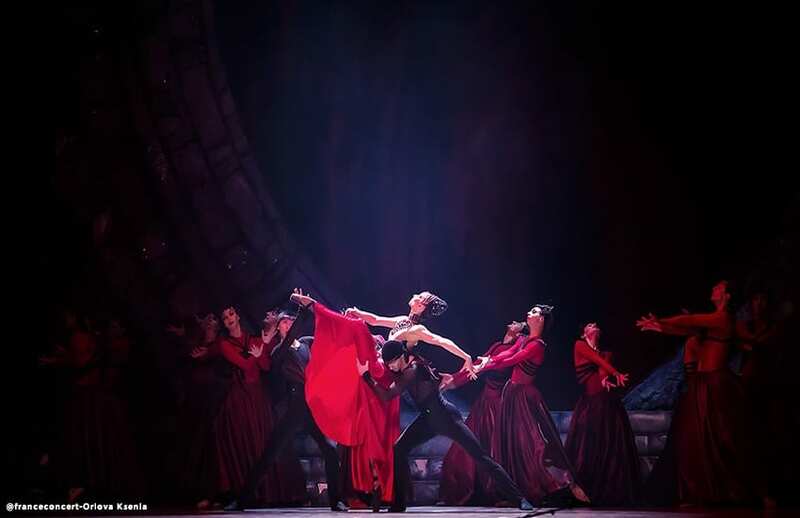 Choreography, direction, libretto, costumes and sets were created by our artistic team and met with great success for its first tour in 2017. 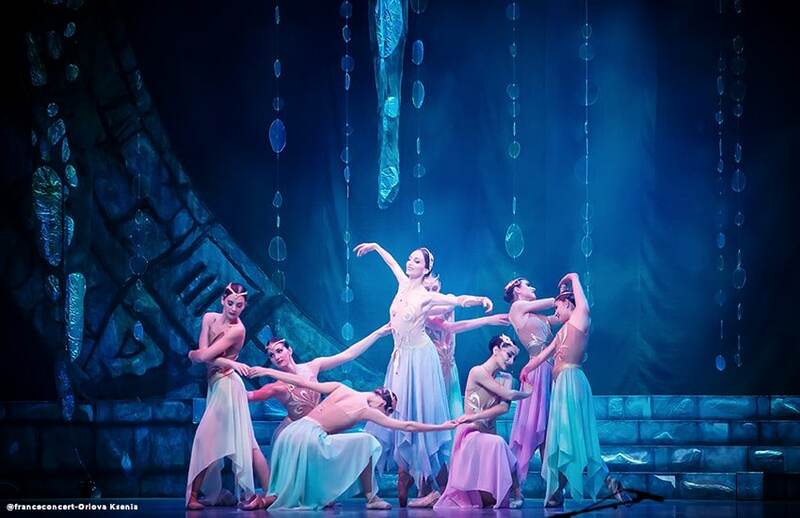 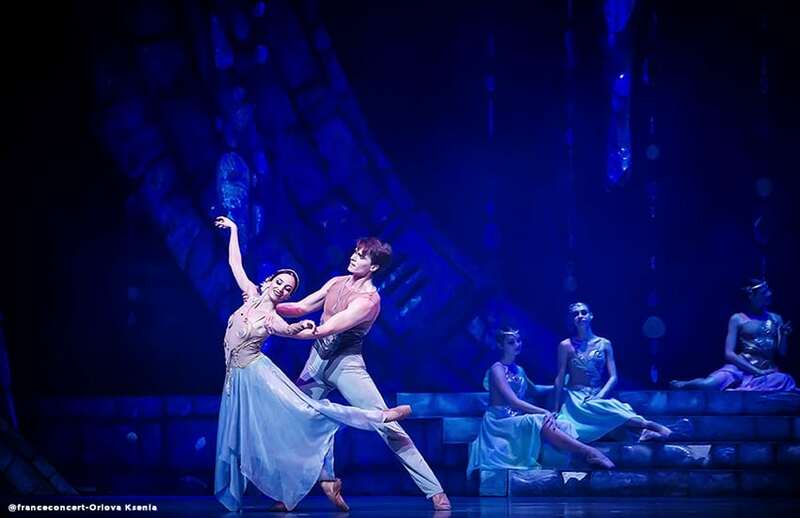 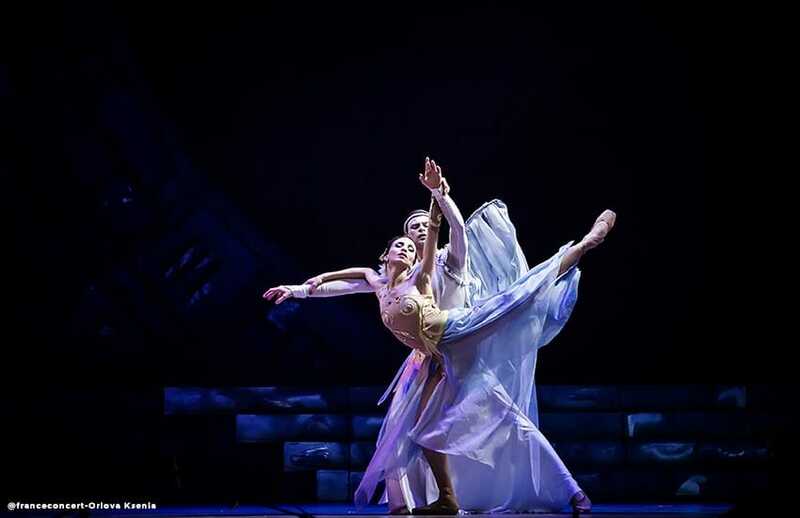 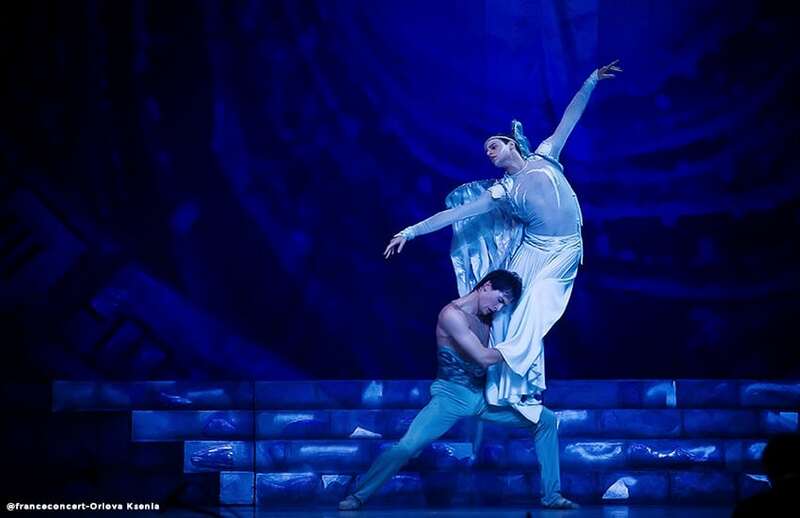 Franceconcert therefore owns and holds the performance rights to this ballet.